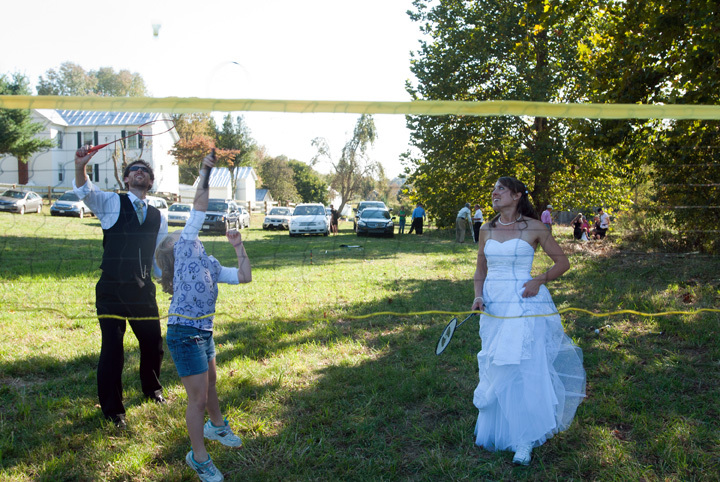 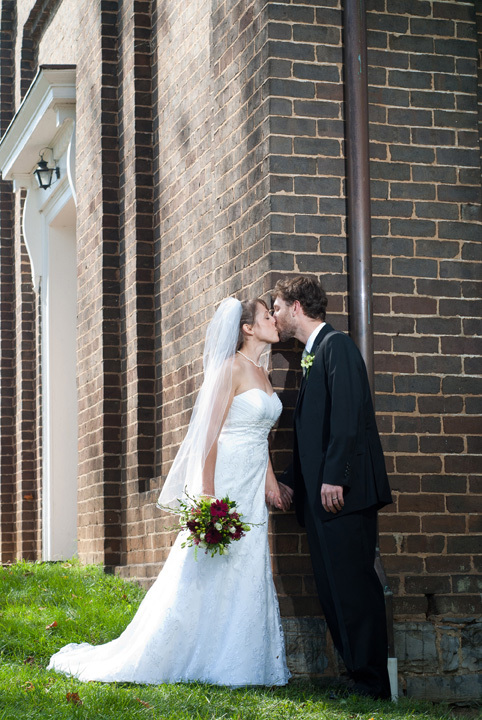 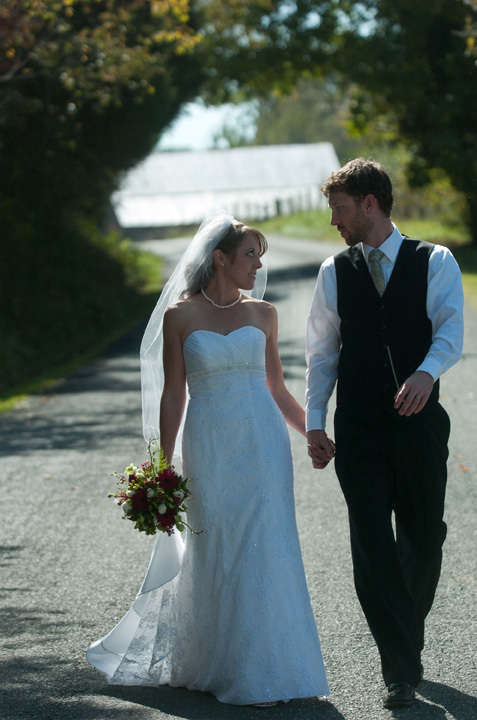 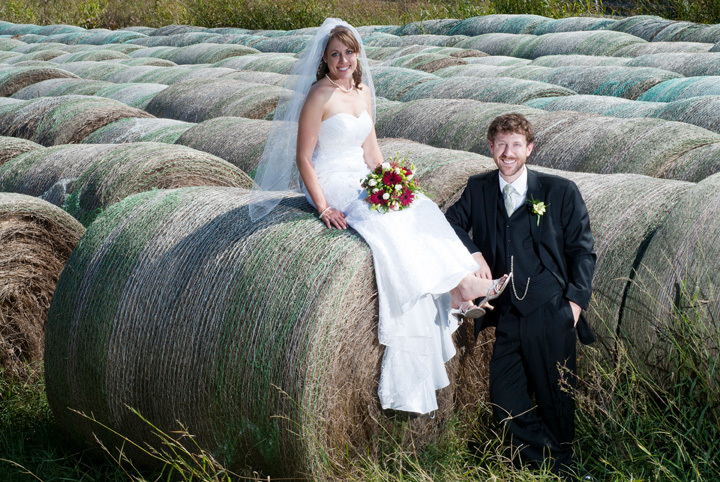 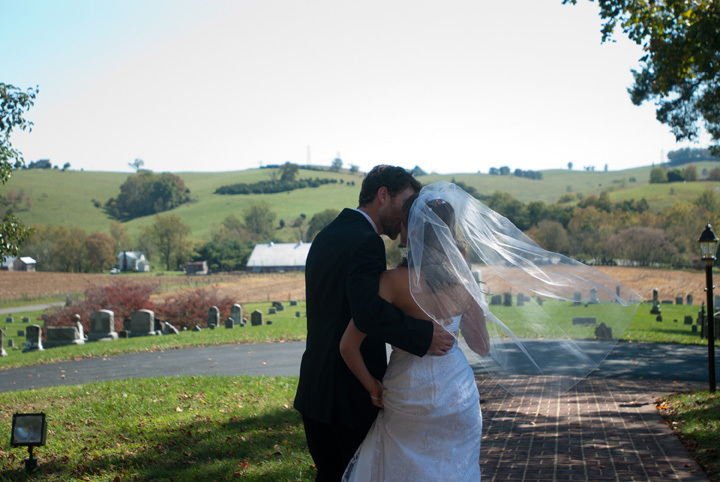 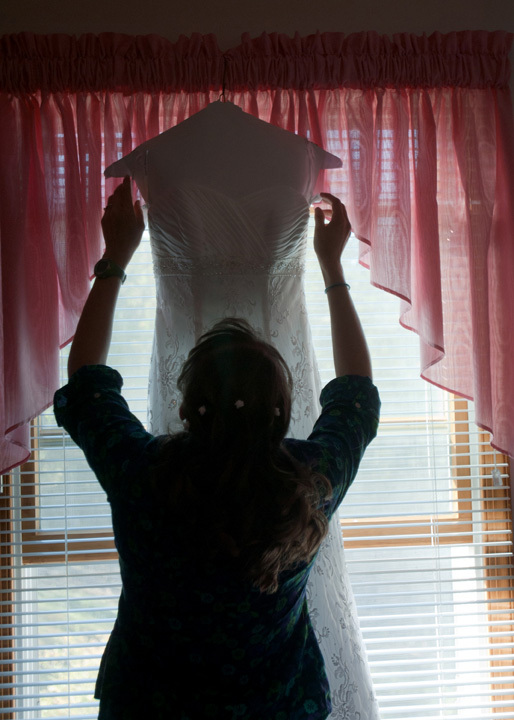 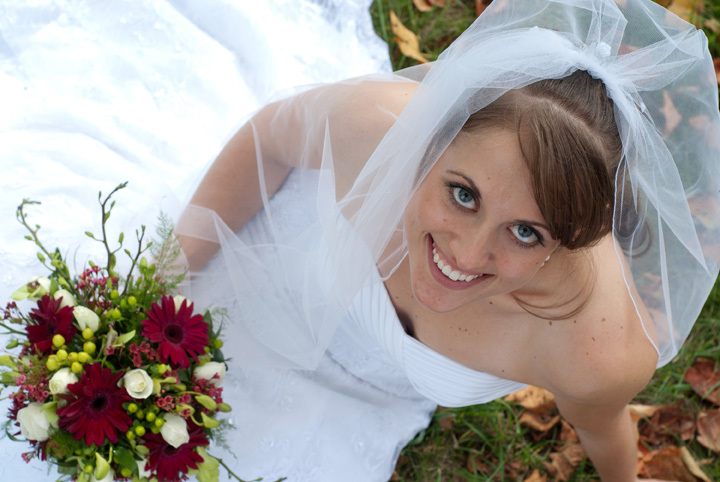 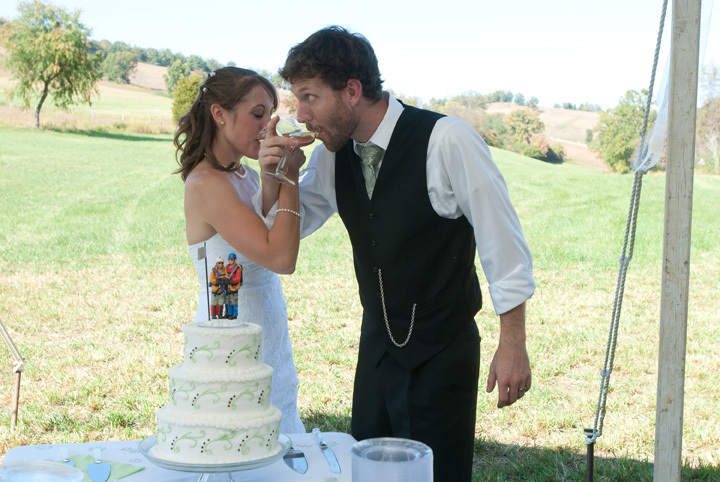 I photographed/attended Tristan & Micah's wedding in Lexington, VA over the weekend. 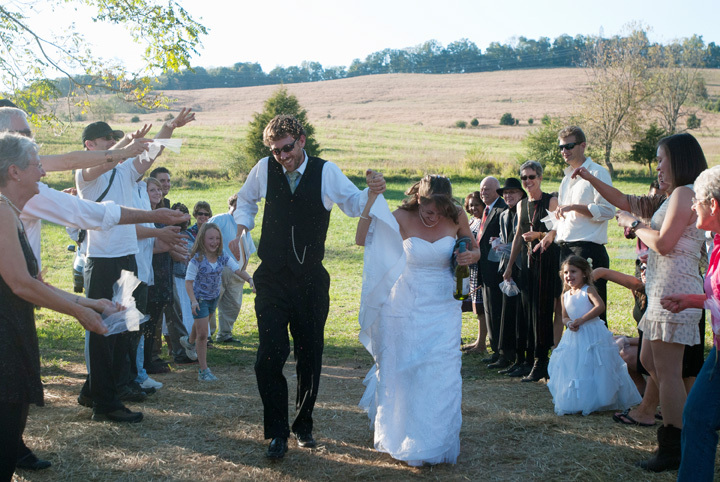 It was such a beautiful, laid-back wedding. 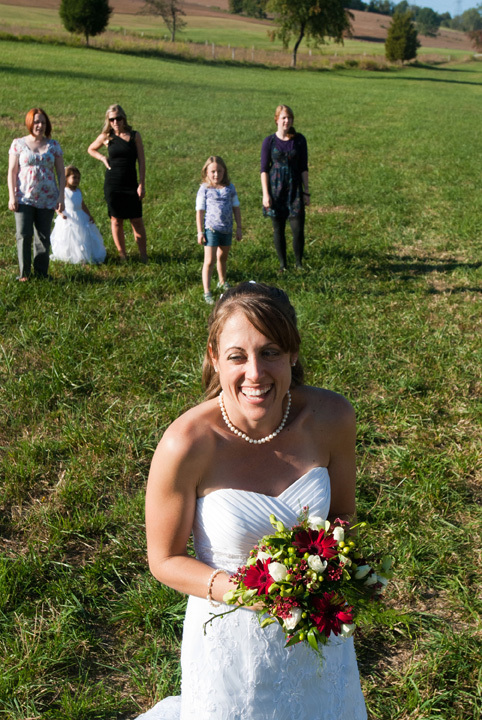 Here are a few of my favorite images from the day.